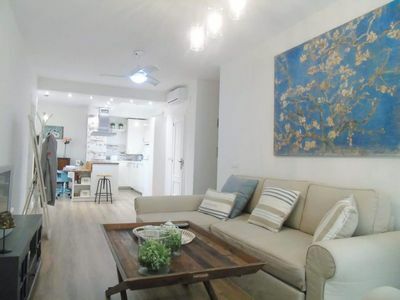 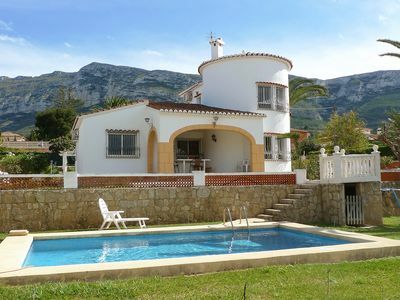 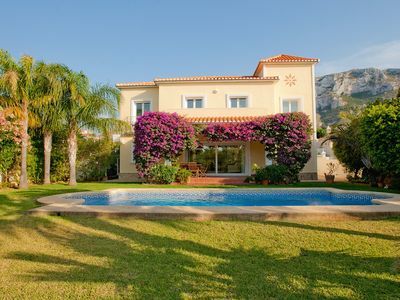 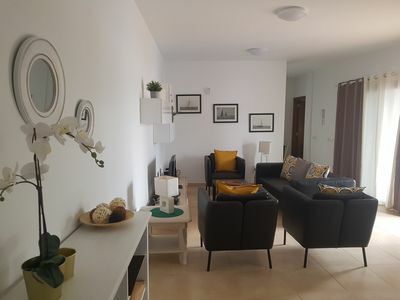 Can Plaseta is located in the sought after Ternelles Valley, just a few minutes drive, or a pleasant walk through country lanes, from the Old Town of Pollensa and a ten minute drive from the coastal resort of Puerto Pollensa. 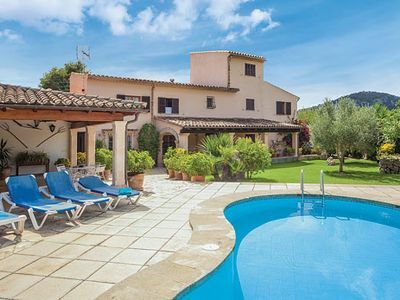 Outside, a large covered dining area complete with barbecue overlooks the spacious sun terrace and large mature gardens that surround the private pool. 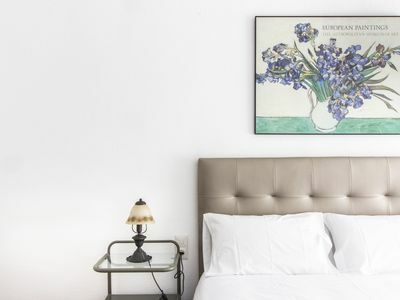 Inside, the house is cool and traditionally furnished with exposed brick walls and wide picture windows. 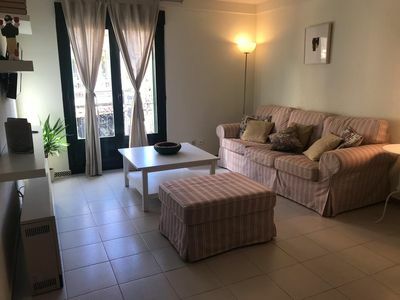 The bedrooms are air-conditioned in the evenings and there is a fully-fitted kitchen on the ground floor serving the lounge and open plan diner. 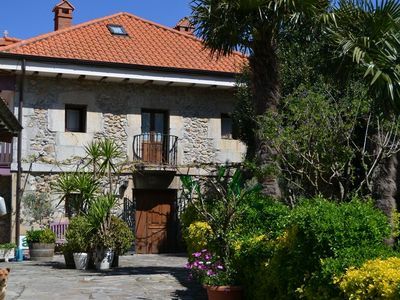 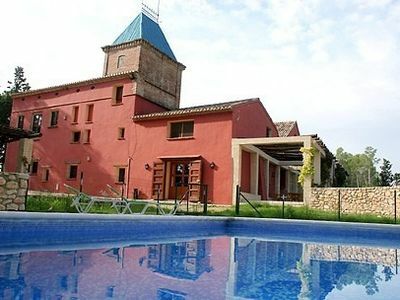 The villa is located on a narrow country lane and the entrance requires some skilful manoeuvring, but once mastered the location of the house makes this well worthwhile. 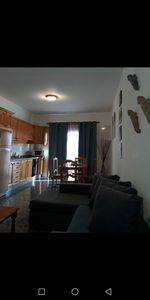 Atrium apartment in Centro with WiFi & air conditioning. 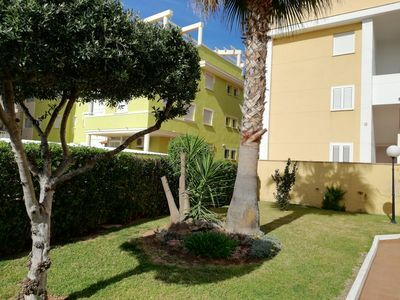 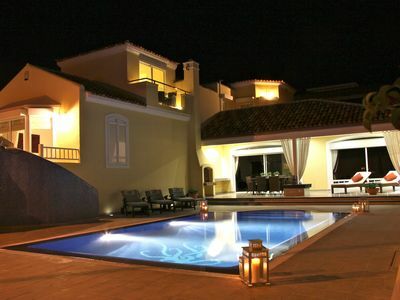 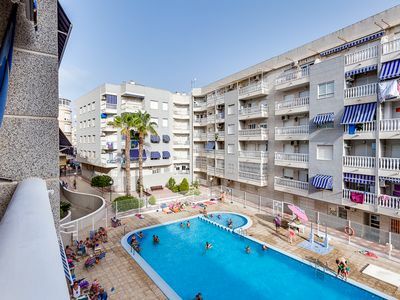 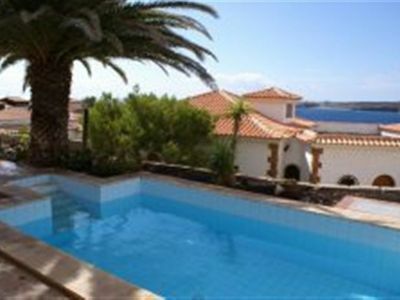 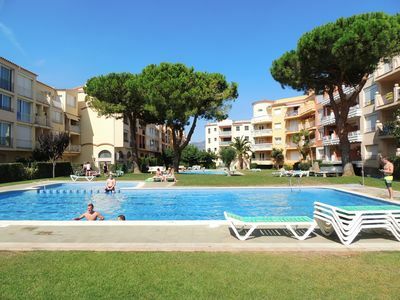 Top apartment with pool and barbecue pavilion, 8 minutes walk from the beach! 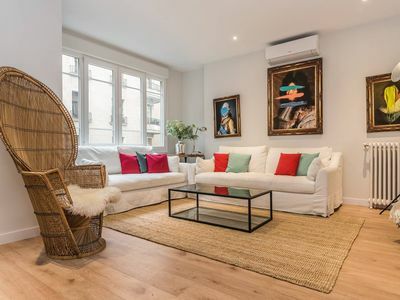 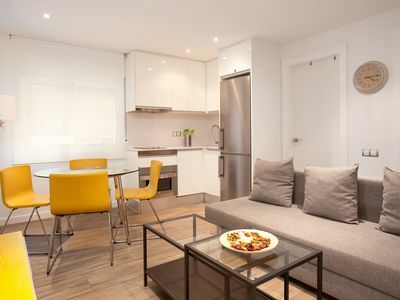 Silver Sant Pau apartment in Eixample Dreta with WiFi, air conditioning & lift.